Try as you might to capture her essence, New York City will constantly evade you. Because here, you find anything and everything you can possibly imagine. Whether you come looking for finance, fashion, or frivolity, New York City is ready to transport you there. From hidden pizza joints to all-night parties to skyscrapers, literary cafes, opera, art and more, this city pulls you in and holds you fast. 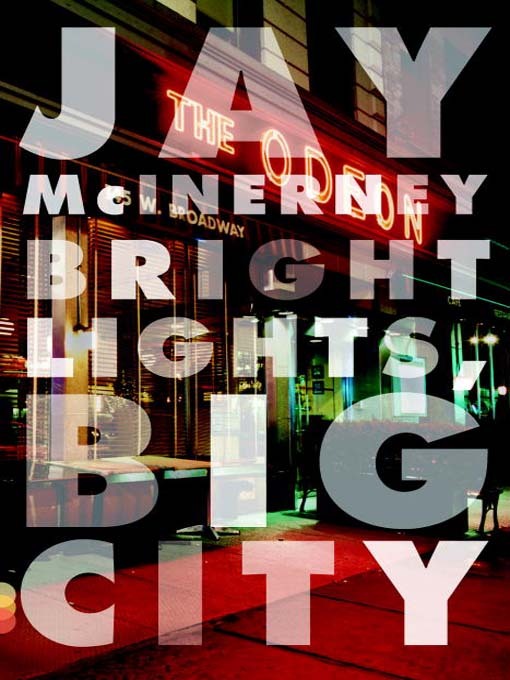 Bright Lights, Big City is the iconic novel that speaks for a certain generation in New York City. Although it was published in the 1980’s, McInerney’s beloved book still elicits a particular hedonistic sentiment of the city, replete with drugs, parties, and living at breakneck speed. 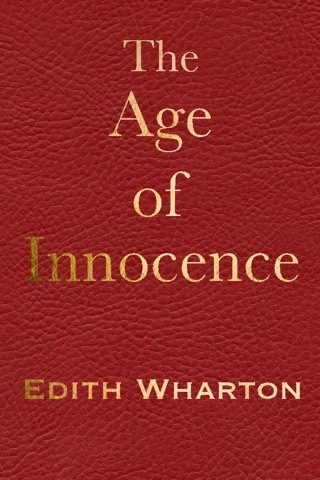 The novel is written in second person, directly to an unnamed you, pulling you into the twists and turns of indulgence. Anything by Jonathan Lethem is worthy of a read. 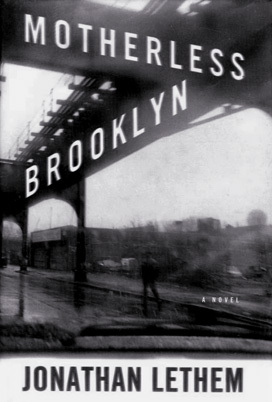 But Motherless Brooklyn takes Letham’s love for this borough of New York City, his exquisite way with language, and his aptitude for subtle observation, and weaves it into a detective story. Winner of the National Book Critics Circle Award and the Gold Dagger, this novel will leave you, like its protagonist who suffers from Tourette syndrome, in the throes of something gripping and exclamatory. On the surface, Wall Street in the 1980s is a land of milk and honey, and those fortunate enough to taste of its prosperity, live seemingly above the fray. On the ground of New York City, things look very different, where rampant crime, destitution, and racial, cultural and political tensions run high. 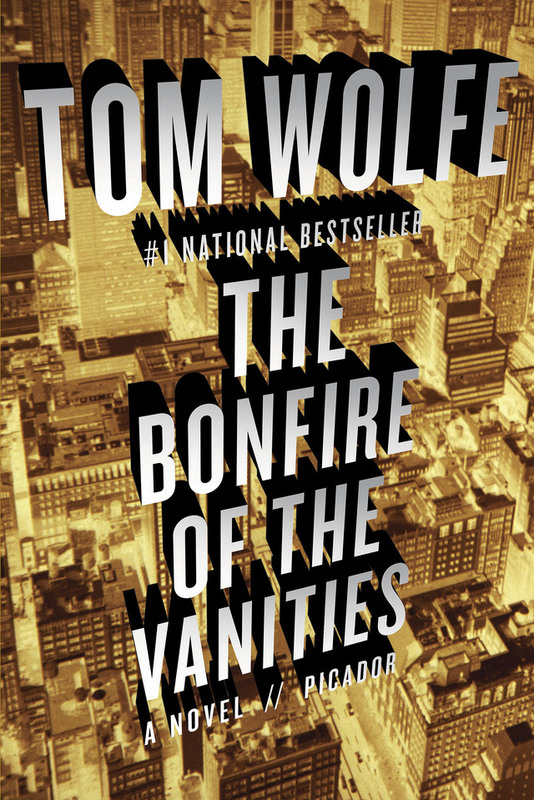 Tom Wolfe takes all of this and spins it into a book so acutely representative of the moment that it still makes the top of our NYC list. 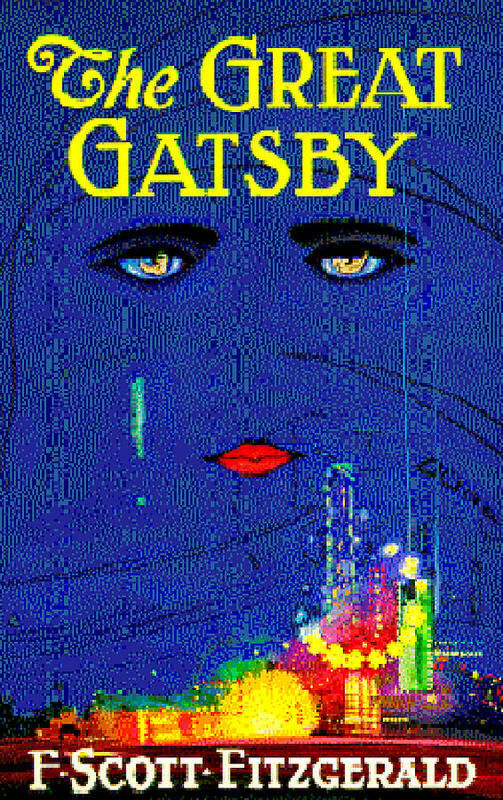 F. Scott Fitzgerald’s best work, The Great Gatsby hardly needs an introduction. A perfect picture of the Roaring Twenties, with its decadence, ebullience, and upheaval, this novel not only paints an alluring image of 1920s New York, it gives us some of literature’s most beloved characters: Jay Gatsby, Nick Carraway, Daisy Buchanan, and Jordan Baker. It’s deserving of a read whether you’re headed to New York or not! 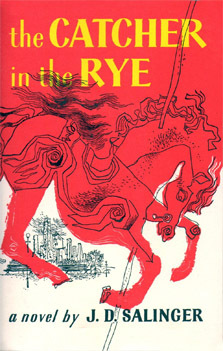 Where teenage rebellion meets philosophical explorations of identity, angst, and alienation, we meet one of the most memorable characters ever written: Holden Caufield. We follow Holden through his expulsion from prep school and accompany him on his days-long meandering through New York City. In this novel, slang is interwoven with astute observation and the story of a teenage kid becomes grounds for profound reflection. Winning the Pulitzer Prize for Fiction in 1921—and earning its author the distinguished honor of being the first woman to win the Pulitzer—Edith Wharton’s classic novel about the Golden Age of New York society remains equally mesmerizing. Profiling the lives of the upper class during a time when convention was paramount and scandal was disastrous, the novel explores the tension between preserving one’s position and indulging one’s passion.